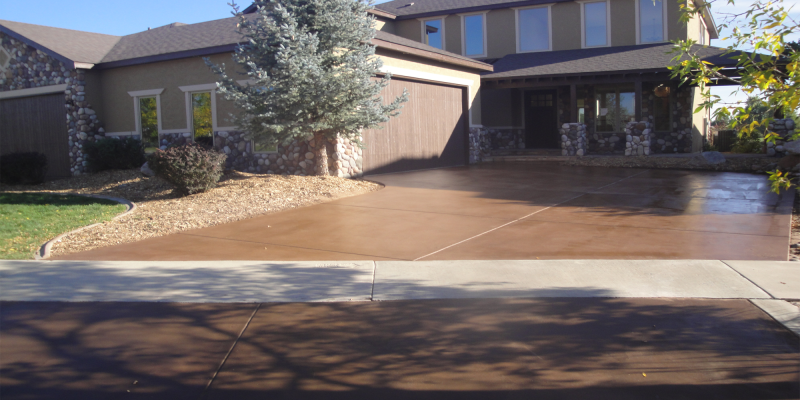 When it comes to resurfacing a concrete driveway in Colorado, it is best to get it taken care of before winter. 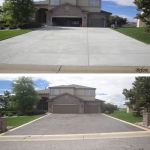 Once the weather gets cold and snow starts falling, any concrete driveway will take a beating due to the weathering. 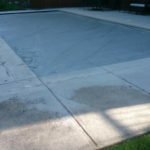 There are a couple of ways to resurface a concrete driveway. 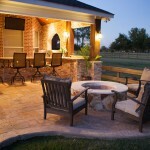 It all comes down to what the homeowners wants to do and what may be the most affordable option available to them. 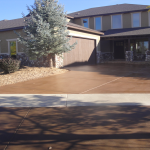 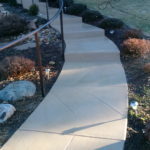 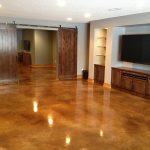 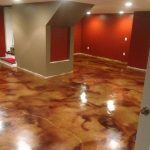 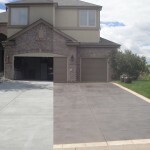 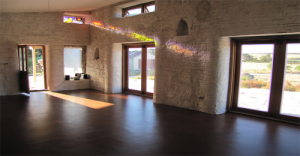 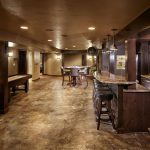 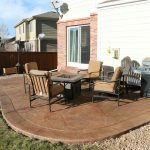 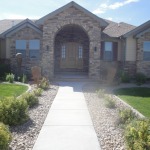 Concrete Restoration Systems is a well-known concrete restoration company that has been serving the Denver area for years turning worn down driveways and floors into brand new flooring. 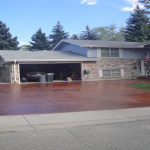 One of the best ways to resurface a driveway is to get it professionally done with concrete resurfacing liquid. 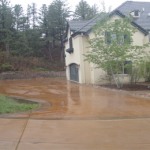 What makes this method so easy and efficient is that it can be poured down onto the driveway and smoothed out with a squeegee. 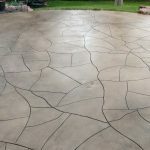 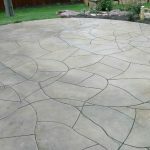 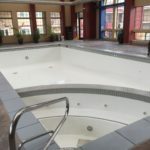 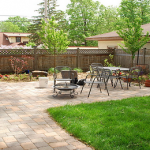 It is important, however, to get it pressure washed prior to make sure there are no loose cracked pieces of concrete that will get poured over and become permanently stuck. 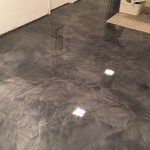 The ideal result is to replace the cracks with the liquid cement to reinforce its strength. 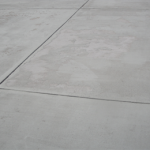 A big benefit of this liquid concrete is that it is cheap and easy. 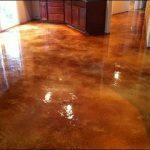 Bags of this powder should cost no more than $20 and can be done by Concrete Restoration Systems for a very affordable cost. 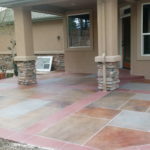 Any homeowner can easily do this themselves, but if they are not sure of how to do it or do not want to mess up and cost a fortune to themselves to repair it again, it is more than what is worth their while to call a professional company who will get it done for them affordably and with great quality. 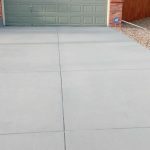 Homeowners can save themselves lots of time, frustration and hassle by resurfacing their driveway instead of paying a fortune to have the slabs of concrete removed and replaced. 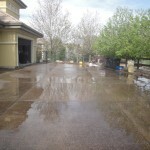 Not only will that process take up to a month but also may hinder the landscape around the driveway. 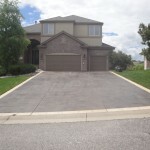 Resurfacing the driveway only takes about a day to do and will be ready to drive over without ruining it in no time. 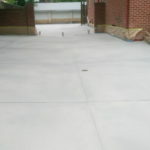 Ensuring a high quality finish to the resurfaced concrete will add longevity to it for years. 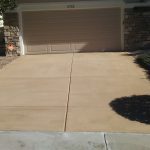 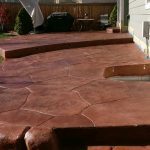 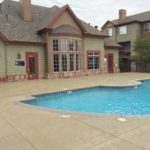 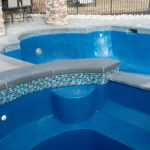 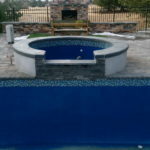 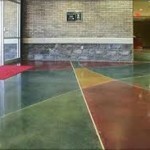 SunColor Acrylic water-based finish is something that can be added to the finished concrete that will give it a beautiful shine and keep it protected against weathering and other accidental damage that may occur. 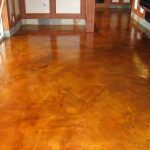 The best way for any homeowner to replace or get rid of their acid stain on the concrete is to have it grinded down by a professional. 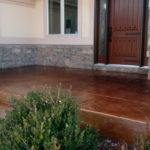 Concrete Restoration Systems uses a special machine to do this that has diamond edge cutting technology that will scrape the stain right off. 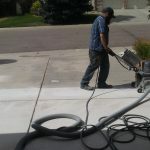 What is cool about this machine is that it was made in Canada and there is only 75 in the whole United States.